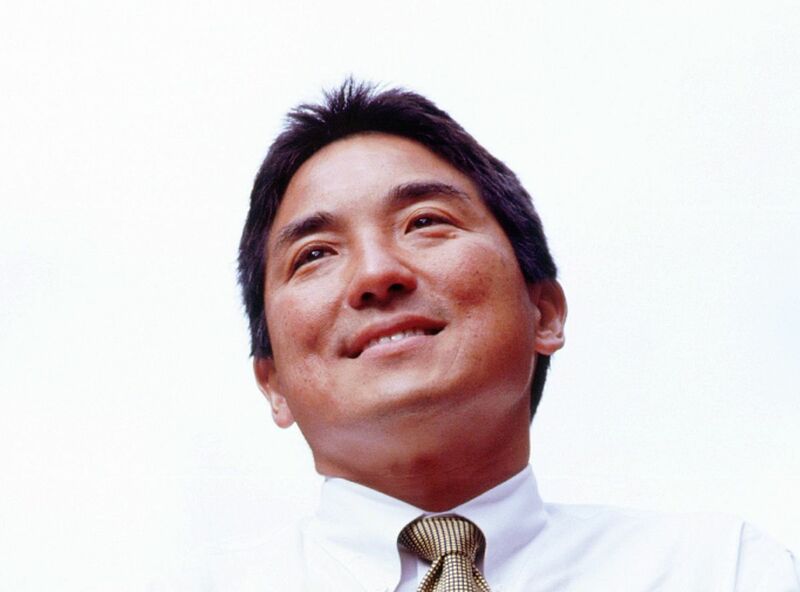 Exclusive Interview with Guy Kawasaki on entrepreneurship, technology, Internet and Getting Things Done. 10 articles on setting SMART goals for 2009, New Year’s resolutions, motivation and how not to lose it, practical brainstorming with Mind Maps, Productivity steps for everyone and more. Interview with Guy Kawasaki Guy Kawasaki Reality check. The art of changing the world. How to set goals that lead to success Dustin M. Wax One of the most important things we can do in pursuit of success is set clear, explicit goals about what we want to accomplish. The single secret to making 2009 your best year ever Leo Babauta It’s not a tip you’ll read in most personal development, productivity or self-help blogs or books. How to shave 10 hours off your work week Michael Hyatt Anyone, with a little thought and effort can do it. Why you shouldn’t do New Year’s resolutions James Mallinson I am going to buck this trend of doing new year’s resolution and provide its damning indictment. Say “No” to make “Yes” sound better Kris Rowlands Are you a “pleaser” who habitually gives in to other people because you just can’t stand the thought of upsetting them? Read this article. Making it all work – GTD with Mindmapping Michael Deutch Are you looking for better ways to ‘Get Things Done’ (GTD)? David Allen explores this topic in his new book, Making It All Work. Productivity for groups Andrew Yang How to maximize productivity of a whole team. Productive! Show videos Michael Sliwinski Weekly shows with productivity tips and tricks. Watch Nozbe in action — email integration Michael Sliwinski Learn more about Nozbe: a productivity-boosting application for busy professionals and their teams.